Which is better: high-fat or high-sugar? Rosalind Tucker in Columns on 19 January, 2016. Avoid high fat foods. That’s the most reliable and backed-up piece of advice most dieticians or doctors will give us regarding a healthy diet and weight loss. Supermarket shelves are full of low fat yogurts and lighter alternatives of our favourite foods, leaving us with the built-in mentality that fat is bad for you. As I am sure we all learned early on, not all fat is the same, but too much of the wrong stuff can lead to an increased risk of heart disease and stroke. However, in the past year or so, sugar is gaining momentum as our new weight-loss enemy. Headlines such as “Sugar is the new tobacco” and “Is sugar causing the obesity epidemic?” are beginning to ring alarm bells. At the same time, more people are beginning to claim that fat isn’t as bad as we think. So which advice do we follow now? Let’s start with fat. As I’m sure everyone is aware, the things we eat may contain saturated or unsaturated fat. Unsaturated fat, the kind found in vegetable oils, nuts and avocados, helps to reduce the risk of heart disease. On the other hand, saturated fat, found in butter, meat and many processed foods, has been consistently linked with health risks, which include high cholesterol and clotted arteries. However, recent news has now begun to question this general consensus, with a few scientists now claiming that large studies have never found a strong association between a low-fat diet and improved health. As I recently learned from BBC news, Public Health England bases its recommendations surrounding saturated fat on 15 clinical trials, but the results of these studies do not suggest that replacing saturated fat in your diet either increases or decreases your risk of heart disease. One scientist from Saint Luke’s Mid America Heart Institute has even gone as far to say that this link between saturated fat, high cholesterol and heart disease is flawed. Of course this is what we want to hear, and these headlines have taken off as a result. It means we can have our cake, quite literally, and eat it. Accompanying this “Butter is Back” phenomenon is the increasing attack on sugar and refined carbohydrates. 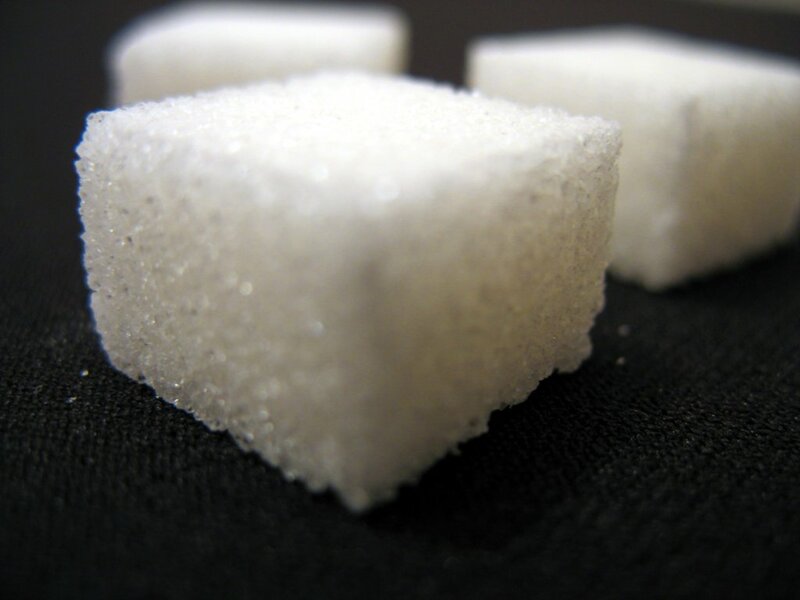 Sugar is now not only linked with rotting teeth, but also type 2 diabetes, fatty liver disease and obesity itself. Furthermore, in terms of weight loss, there is now a string of diets which partly, or completely, cut out sugar and carbohydrates. When looking at the science behind these claims, it can seem logical. Reducing carbohydrate intake can induce a physiological state called ketosis (which sounds fairly miserable, as it is brings headaches, bad breath and mood swings). This results from your body switching to a more permanent fat-burning mode. Without a doubt, modern food processing means we get far more added sugar in our diet than we used to. The implementation of a sugar tax is now being considered, and some advice suggests we should cut our intake to half its current level. Instead, our diets should focus more on wholegrains and foods that give us slow releasing energy. Think porridge, brown bread and wholewheat pasta. So where does this leave us now? We can’t have fat, we can’t have sugar… but then fat isn’t bad for you, and sugar is worse. The science can go either way. Food guidelines in this country seem to be sticking to the traditional advice: to limit your intake of both. In my humble opinion, this is the best way to go. Both sugar and fat have been linked to ill health, and by avoiding both, but with a little treat here and there, you will get by fine. Until there is solid evidence that saturated fat isn’t linked to heart disease, I won’t be gorging on sausages and cheese just yet.